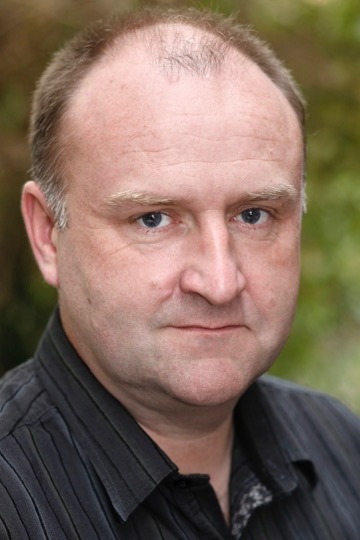 We are thrilled to announce that you will be able to see JASON FURNIVAL in Sacha Baron Cohen’s hotly anticipated spy comedy film GRIMSBY, on nationwide release from 24th February. 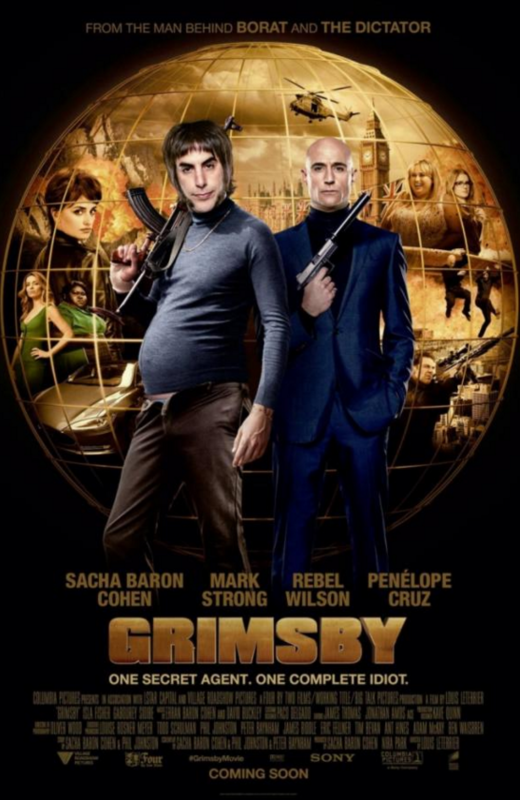 Directed by Louis Leterrier and starring Baron Cohen, Mark Strong, Rebel Wilson, Isla Fisher, Annabelle Wallis, Gabourey Sidibe, Penélope Cruz and Ian McShane, the film follows a British black-ops spy (Mark Strong) reunited with idiotic long lost brother (Sacha Baron Cohen), a football hooligan. The estranged brother with a perfect life and perfect girlfriend is one of MI6’s deadliest assassins, and the two team up to save the world when they reunite.